Fair-trade and stylish, Shared Earth provide a broad selection of attractive accessories by hand. The ring and the square decoration are all carefully crafted by hand with silver plating to give it that dazzling shimmer. The design is subtle yet stylish, making it perfect for wearing for any occasion. 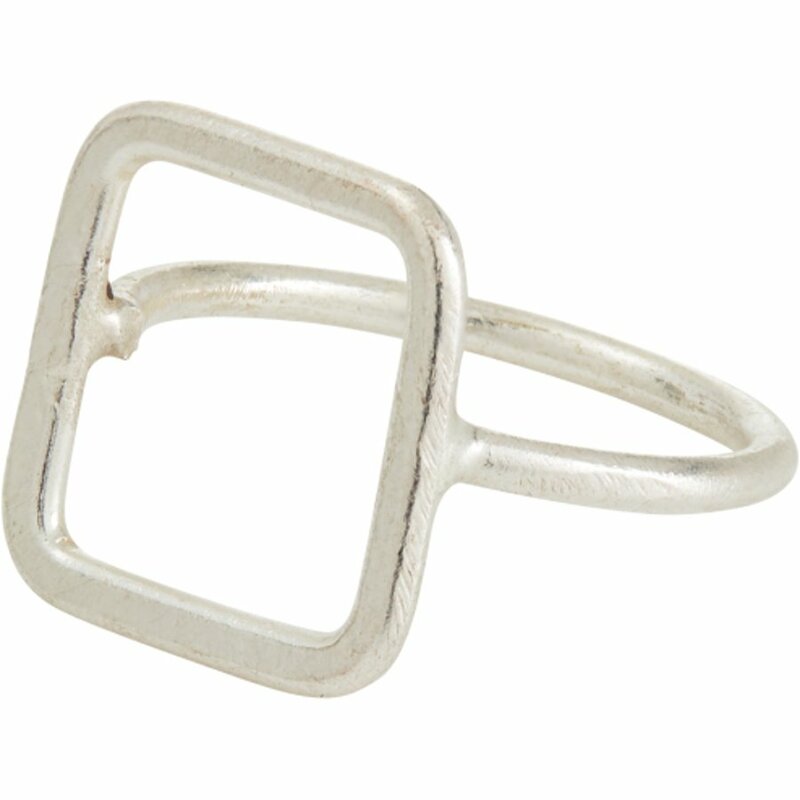 The artisans behind this exquisite ring live with physical disabilities and work through a fair-trade producer in Kenya to turn their skilful craftsmanship into a sustainable source of income. Founded in 1969, Bombolulu was created as a rehabilitation project sponsored by the Association for the Physically Disabled in Kenya. They provide support for those living with physical handicaps by giving them a sustainable income for their skills and a way to fully integrate with the rest of their community. Do not wash. Clean with a soft dry cloth. Avoid contact with perfume and other body care products. Please store in box or jewellery bag away from dust and direct sunlight. 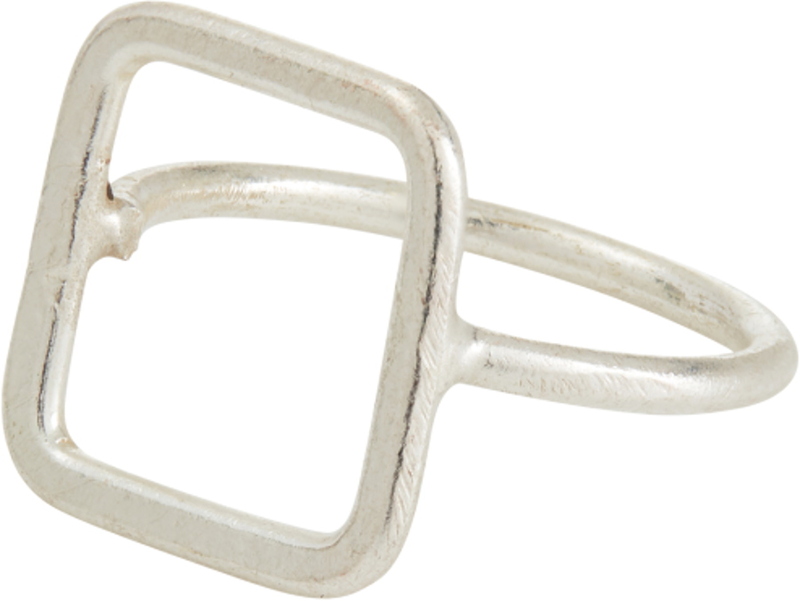 The People Tree Square Silver Ring product ethics are indicated below. To learn more about these product ethics and to see related products, follow the links below. There are currently no questions to display about People Tree Square Silver Ring.